We all love movies, especially when our favorite actors play an important role in that. There are certain stages of being a fan, some go on watching all the movies and freaking out about their love on social media handles, while, there are people who go on tattooing their favorite actors’ names or sketches on their skin. Now, this fan from Iran has taken up to the whole new level. 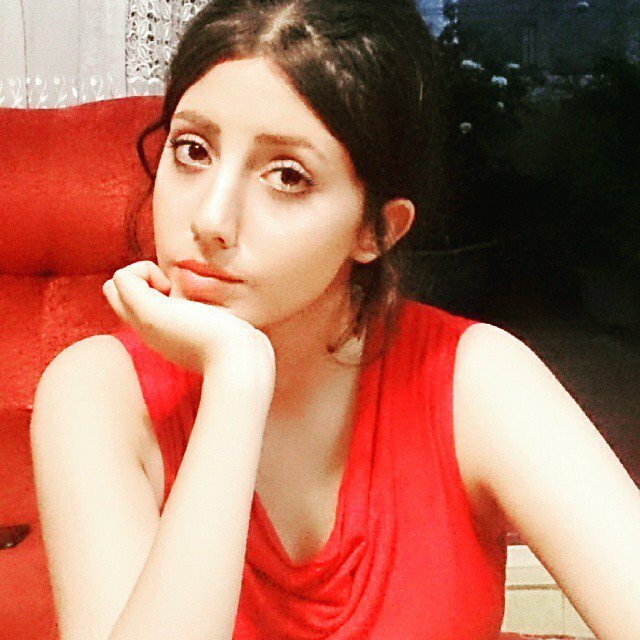 Sahar Tabar, a young woman from the Iranian capital Tehran, has one important life goal: to be as close as possible to Hollywood actress Angelina Jolie. After no less than 50 beauty operations, the appearance of the 40 pounds of fallen Tabar begins to approach the American movie star. This young girl has found herself in the spotlight after reports of her having undergone that many surgeries. 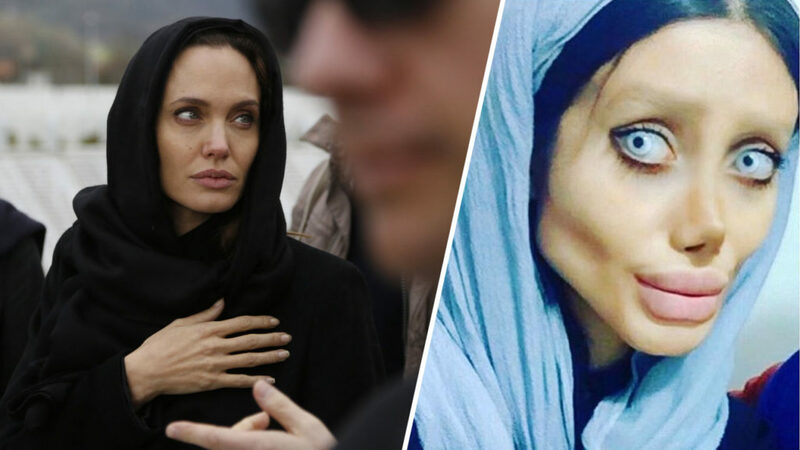 According to The Sun, 19-year-old Sahar Tabar considers herself to be one of Angelina’s biggest fans and has said that she “would do anything” to have looked like her. 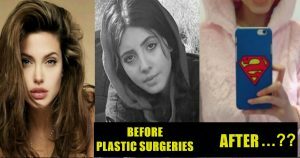 Started off recently, within few months she has undergone as many as 50 surgeries to resemble her favorite actress. Not just this, she has reportedly been on a strict diet to ensure that her weight does not go over 40 kgs. She has been posting pictures of her transformation on Instagram. 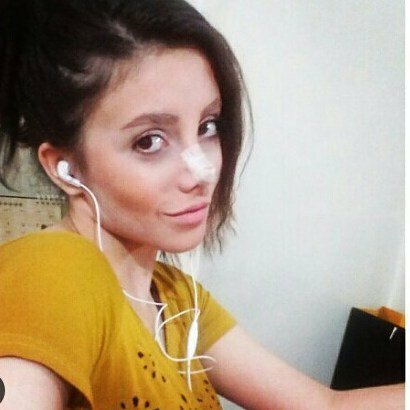 Currently, at over 3,25,000, Sahar’s followers are increasing with each passing minute. Moreover, on a common note, all we can say is that being beautiful is being yourself and natural, all these petty medicinal surgeries landed her in a demonic form, in this process of shaping herself, she completely lost her natural looks.